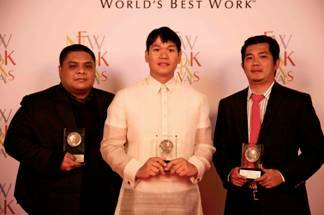 The kapuso brought home a bronze medal and 2 finalist certificates from the 53rd New York International TV and Film Festival. 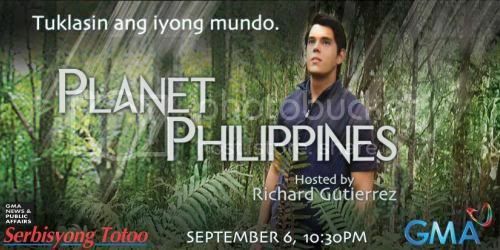 The special documentary aired by GMA last September 2009 entitled “Planet Philippines” took home the Bronze World Medal in the Environment and Ecology category of the New York Festivals. It’s host Richard Gutierrez was present to accept the award. The kapuso network also brought home two finalist certificates. 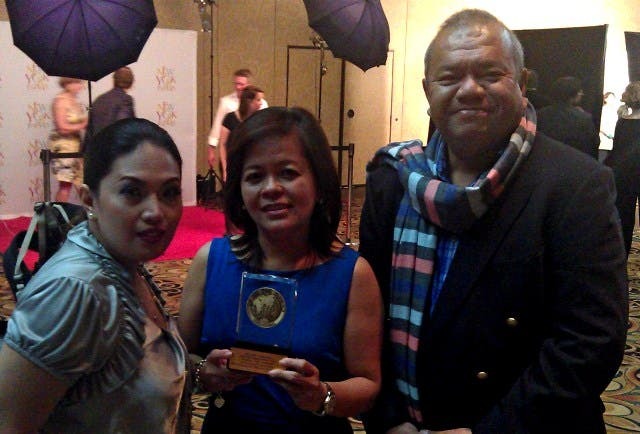 The GMA-7 docudrama “Case Unclosed Melissa Roxas episode” received a finalist certificate for Best Docudrama category. GMA-7’s sister station, Q Channel 11, on the other hand received a finalist certificate for its late night evening newscast News on Q which is hosted by Ivan Mayrina and Rhea Santos, along with Winnie Monsod. The said newscast was honored in the Best News Analysis/Commentary category. The film The Last Journey of Ninoy, produced by Unico Entertainment and directed by Jun Reyes, also received a Finalist Certificate for the highly contested category – Documentaries. 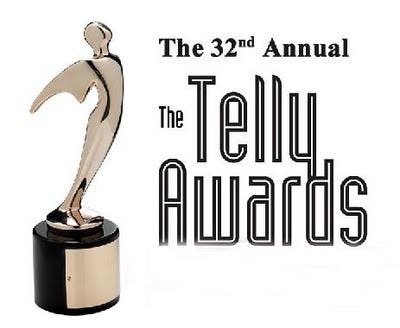 The 53rd New York Festivals International Television & Film Awards was held last Monday, May 3 (U.S. time) at the Penthouse Lobby of the American Airlines Theatre in Manhattan.